Sweet Stamp Shop’s Grand Re-Opening Celebration! Hi, everybody! I’m posting today to help Sweet Stamp Shop celebrate its Grand Re-opening! I had the pleasure of being part of Sweet Stamp Shop‘s Design Team last year, and I’m happy to celebrate the new website with Nicole, the Sweet team, and a TON of talented designers! 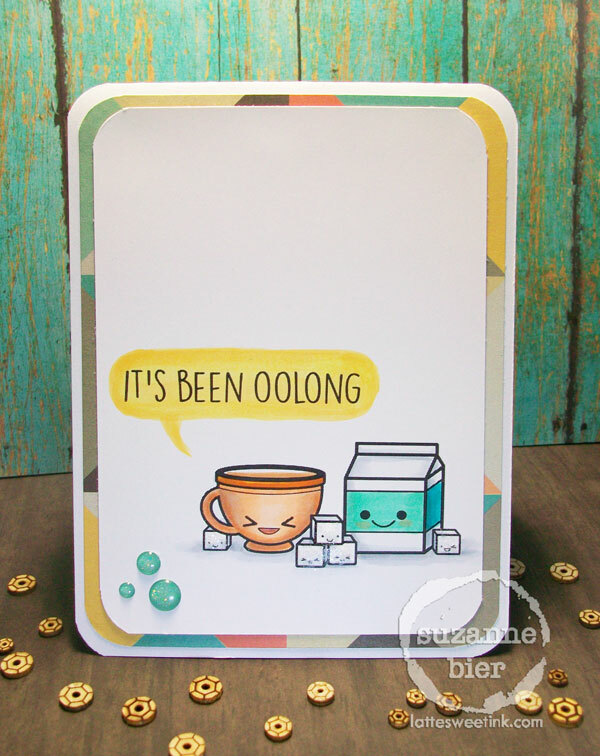 The card that I’m sharing with you today features an image and sentiment from “Oolong“, one of three new stamp sets releasing today in the Sweet store! Thanks so much for stopping by today! I hope your week is off to a SWEET start! 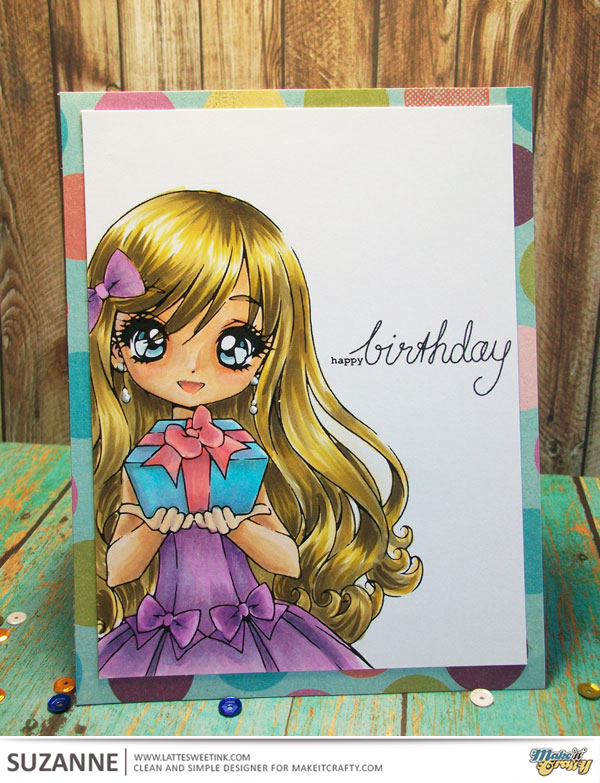 Join in the celebration at the Sweet Stamp Shop blog and Facebook group! If you’re looking for even more inspiration with Sweet Stamp Shop, stop by the Pinterest board, follow Sweet Stamp Shop on Instagram, or check out the Sweet YouTube channel!